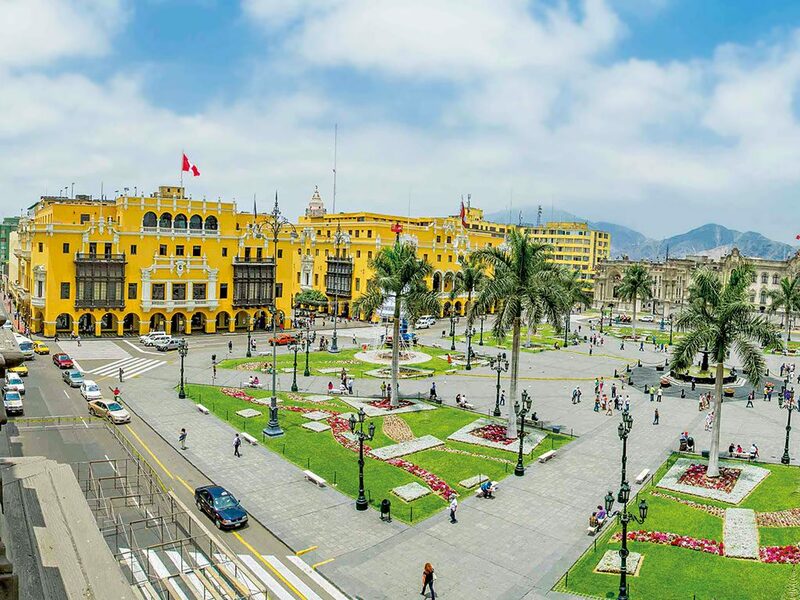 Located on the central coast of Peru and set against the mesmerising backdrop of the Pacific Ocean, Lima is the political, cultural and commercial centre of the Republic of Peru, as well as its capital city. Founded in 1535, Lima is to this day known as ‘the city of kings’ as a result of its influence as a Spanish colony within the Americas. Rich with history and culture, and providing a unique combination of tradition and modernity, the city has been recognised as a UNESCO World Heritage Site since 1991. Over the centuries, Lima has developed an impressive tourism industry, offering archaeological sites, renowned museums and a variety of entertainment options. Boasting consistent and continuous growth in the MICE industry, the city of Lima has been able to take advantage of changes in the international tourism market by developing efficient practices for exclusive experiences. As a result, the capital of Peru has become a window of opportunity for social responsibility and sustainability programmes, adapting to global events and changing client needs to produce first-rate infrastructure, venues and services. The capital claims to be the most visited of Latin America’s cities, welcoming more than 4.22 million tourists in 2015, according to MasterCard’s Global Destination Cities Index. Lima has superb global connections, enjoying direct flights to more than 40 international destinations, and boasts an impressive catalogue of international hotel brands. This list is now set to grow, with Ritz Carlton, Four Seasons and Hyatt all planning to open sites within the city in the coming years, generating significant growth in the number of hotel rooms in the city. Lima is also widely considered to be the gastronomic capital of the Americas for its offering of high quality and varied foods, with three of the world’s 50 best restaurants located in the city. A series of recent development projects promoting first class infrastructure and services have seen the number of events hosted in the city increase by roughly 30 percent every year. Lima is experiencing extraordinary growth in its MICE sector and can now be described as a consolidated destination, climbing to first place in the Americas and 26th globally in the International Congress and Convention Association’s (ICCA) rankings; something that recognises and confirms the city’s value. In order to maintain its position as a first-choice destination for meetings and congresses, Lima has combined its main attractions with its key meeting infrastructure, allowing it to receive events of any size. In October last year, construction was finalised on a new 10,684sq m convention centre, complete with hi-tech infrastructure across eight floors. The centre’s 18 rooms of varying sizes can be used independently or adjoined, offering an overall capacity of more than 10,000 people. Lima has hosted a series of key global events in the last few years, such as the United Nations Climate Change Conference in 2014 and APEC Peru 2016. It is also due to receive the World Combat Games, the 130th International Olympic Committee and the OIC First International Congress in 2017, as well as the Pan American Games in 2019. The Lima Convention and Visitors Bureau has been a key figure behind the city’s progress in this area. As the leading private institution tasked with promoting the city as a world-class meeting destination, the bureau works alongside a range of associated members, including some of the most recognised service providers and representatives from the global meetings industry. 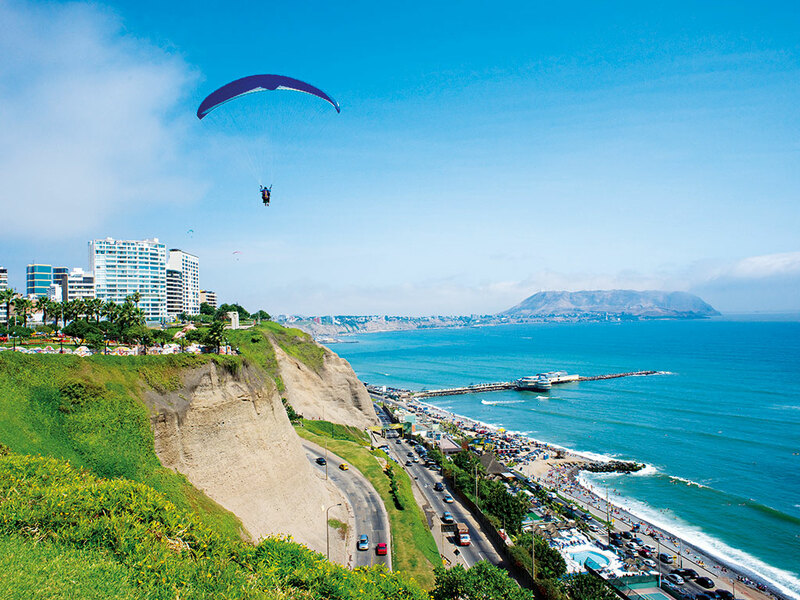 Considering the wide array of attractions on offer within the city, teamed with the positive economic and political climate being enjoyed in the country at large, it is clear that Lima is an outstanding destination for tourism, business travel and investment.